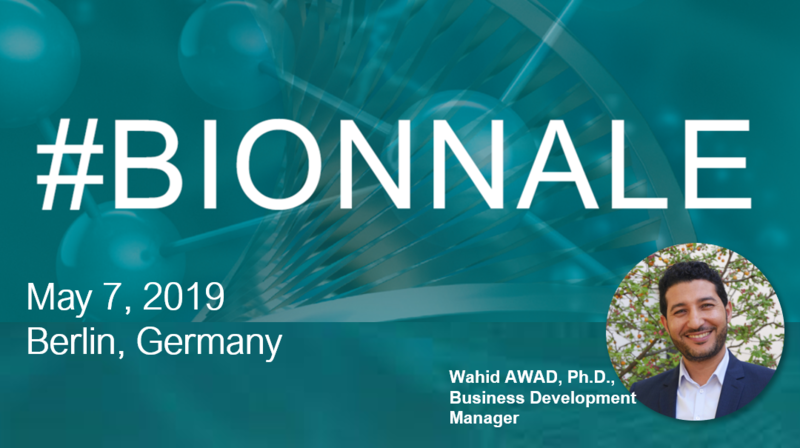 CILcare will be attending BIONNALE on May 7, 2019 in Berlin, Germany. Dr. Wahid AWAD, Business Development Manager, will be pleased to discuss about potential business opportunities. Please do not hesitate to contact us to schedule a meeting.